I grew up with a mother who did not really know how to do anything to my hair except put it in a ponytail. (Yes, I had a bowl cut for much of my childhood, let’s not talk about it.) Needless to say, I have always been jealous of people who can pull off funky hairstyles. 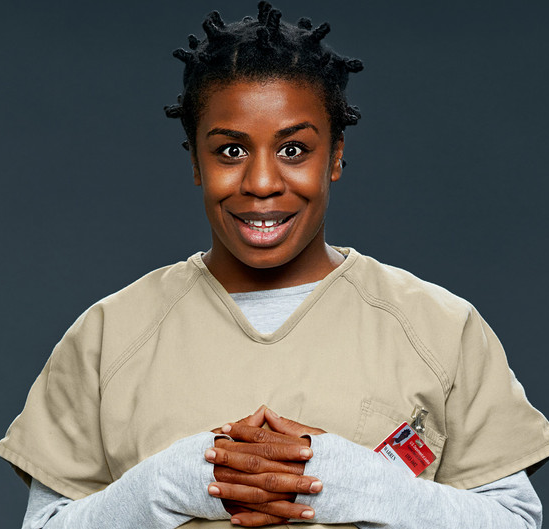 This is my list of female TV characters with awesomely crazy hair. Spoiler Alert: there are lots of braids. 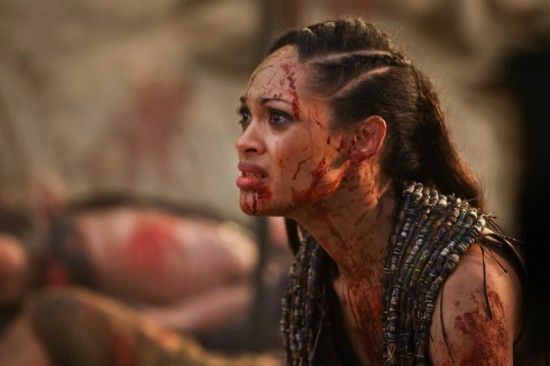 When you are spending most of your time killing Romans, you need some badass hair to go along with your new badass gladiator skills. This hairstyle totally suits her personality and I do not think her eyes would look quite as crazy without it. Rayanne’s style is totally ’90s Grunge and I always loved the one random strand in the front that was usually blonde, but was sometimes other funky colors. 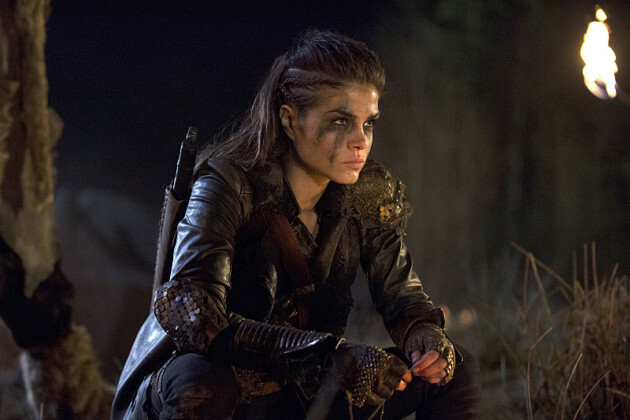 Once she joined the Grounders, Octavia needed to look the part of one of their warriors.